17-year-old performing arts student Molly Lane has today released a single for children’s charity Grief Encounter, the UK’s leading childhood bereavement charity. 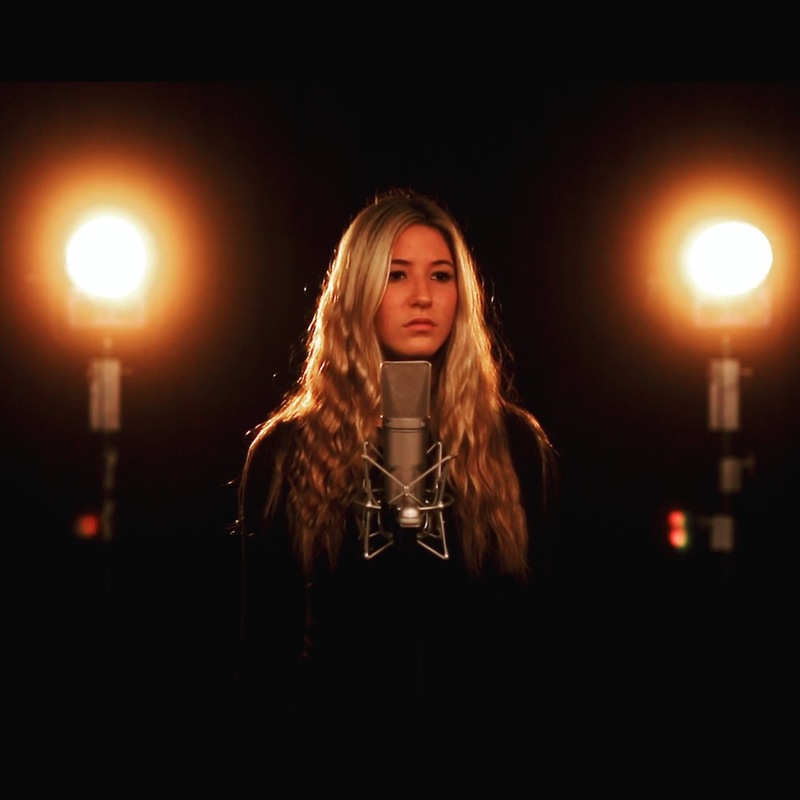 Molly, currently studying at Elstree University Technical College (EUTC) has collaborated with songwriter Perrie Young after the loss of his father in April 2017. The very moving, brilliantly produced and performed single, titled ‘Do They Dance In Heaven’ is tipped to be a huge hit which could reach the top of the charts. The accompanying video was produced entirely by Molly’s schoolfriends making this a production by children, for children. Grief Encounter is the leading childhood bereavement charity in the UK, servicing 3 -19 year olds after the death of a parent or sibling. In the UK, 1 child in every classroom will experience the death of a parent or sibling before they reach 16 years of age. Rebuilding a new life after the death of a loved one is especially difficult for children and young people. Children have an overwhelming sense of confusion, fear and anxiety, alongside their grief, which must be cared for in order for them to continue into adulthood with a sense of confidence and long-lasting happiness. Established in 2003, Grief Encounter supports over 500 bereaved children in the UK and relies solely on donations. The charity offers a flexible and accessible service, which aims to professionally care and respond to bereaved children, young people and their families via counselling, group activities, family fun days, residential camps and interactive online services. ‘Do They Dance In Heaven’ is available to download from most platforms including iTunes, Amazon and streaming on spotify and VEVO from today, 21st January. 100% of proceeds received from the platforms will go directly to Grief Encounter to support bereaved children in the UK. Click here to download and buy ‘Do The Dance In Heaven’– all proceeds go to Grief Encounter.